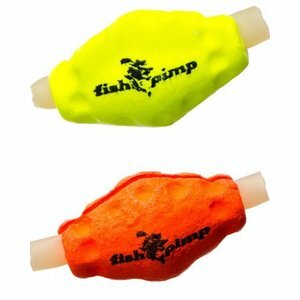 Simple and easy to use the Palsa strike indicator floats takes only seconds to apply to your line. 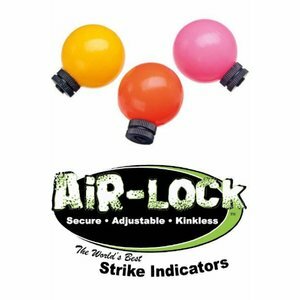 Use multiple strike indicators to increase floatation. Simply pull-off and pinch on. 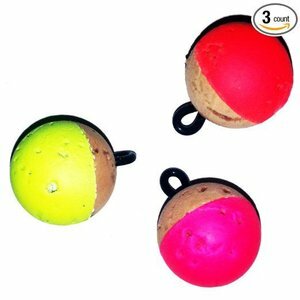 These terrific strike indicators are 30% lighter than other foam indicators, Float high and are easy to see and cast, aerodynamically shaped on both ends which reduces wind resistance when casting, Easy to apply and remove, and are reusable. 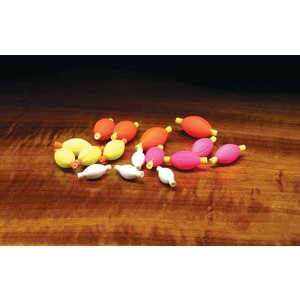 Loon Stealth Tip Toppers, The same high floating material as used in our Tip Toppers but with less conspicuous color, includes the o-ring attachments for easy placement. 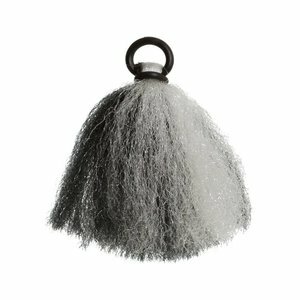 Definitely the most popular fly fishing indicator out there at the moment. 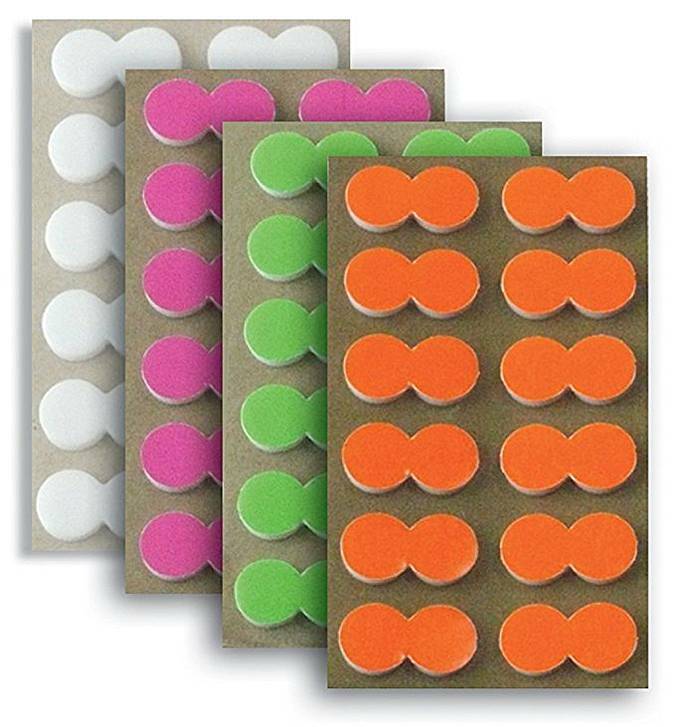 Football Foam Indicators, easy to use and change football shaped strike indicators. Available in three sizes and two colors. 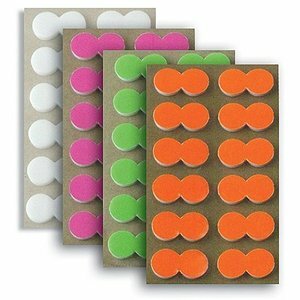 CorQ's Strike Indicator, PREMIUM STRIKE INDICATORS MANUFACTURED FROM SLICES OF REAL, NATURAL CORK. Our strike indicators show the beautiful lenticels (cracks and crevices) of natural cork.